The Department of Humanities in Medicine is pleased to present The Synapse, a student-edited newsletter containing poetry, art, literature, and photography. The Synapse is a creative outlet open to submissions from the Texas A&M College of Medicine community. Its mission is to serve as a forum where students can creatively blend the scientific and humanistic aspects of medicine. Please contact us at COM-synapse@tamhsc.edu to comment, question, or learn more! Luke is a first year medical student at Texas A&M HSC and a native of Dallas, TX. When he is not busy memorizing drug names or learning neurological pathways, he enjoys playing sports, traveling and reading books. As chairman, he hopes to revitalize graduate student engagement and creative expression at Texas A&M. Originally from Virginia, Andrew served for six years in the U.S. Navy as a Nuclear Electronics Technician. He received undergraduate degrees studying nuclear energy and health sciences and is certified as a cytotechnologist by the American Society for Clinical Pathology. He is currently a second-year graduate student in the Medical Sciences PhD program focusing his research on using stem cells and signaling pathways for treating bone diseases and cancer under the guidance of Dr. Carl Gregory. When he has free time he enjoys writing, video games, cooking, and playing games with friends. Alexandra (Alex) Powell is a first year PhD student in the MPIM (Microbial Pathogenesis and Immunology) department working in the Skare Lab focusing on the pathogenesis of various Borrelia strains and their interaction with components of the immune system. Alex also attended A&M as an undergrad, and stayed for grad school for many reasons (one of which is that her siblings are also at this university). Outside of the lab, she enjoys spending time with her family and dog, and reading more about ways she can impact human health through research. In high school at Episcopal School of Dallas, Riti was involved with a literary magazine club where she finalized submissions for review. Her magazine ended up winning multiple national and international awards. 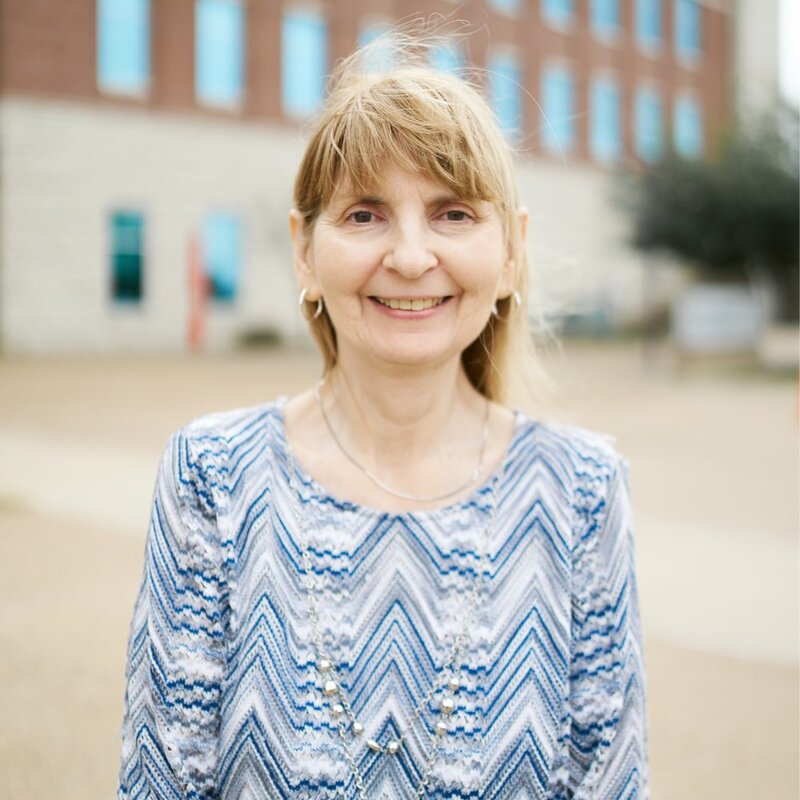 She continued exploring her passion for writing further in undergrad, where at both SMU and UCLA, she edited and submitted articles for various journals. 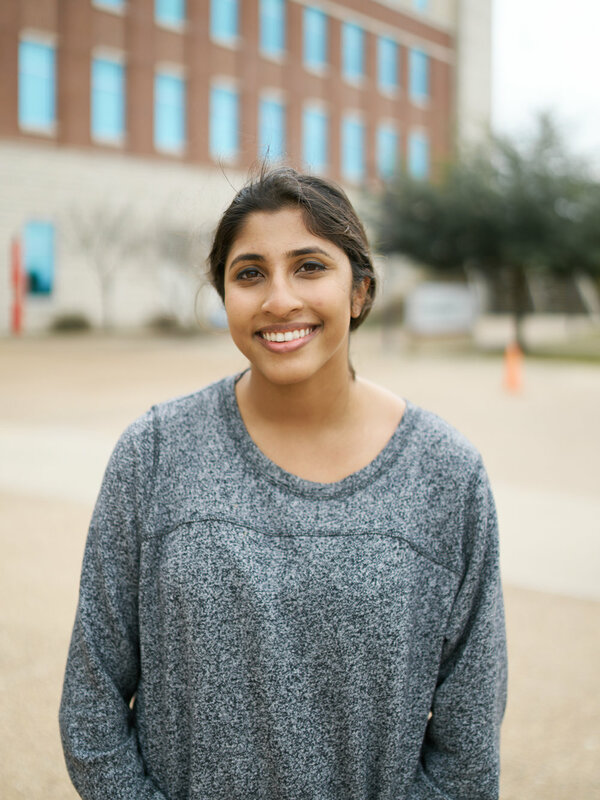 Riti looks forward to her time as Copy Editor in the Synapse in order to continue the conversation of humanities in medicine. Steven Le is a first-year medical student at Texas A&M College of Medicine who is passionate about learning and sharing stories about patients and patient care throughout all sectors and levels of medicine. He believes in the importance of collaborative network of health care providers that not only supports successful achievements but also discusses modern day medical issues and how we can combat them as a collective health science center. In his free time, Steven enjoys playing a variety of sports and interacting with friends. Brianna graduated from Texas A&M with a degree in Biomedical Sciences. In her free time, she enjoys running, reading, writing, and Oscar-worthy movies. On some Fridays you can find her and her fiance, a vet school student, studying at Sweet Eugene's. She welcomes all book recommendations and is excited to be a part of The Synapse. Hello! 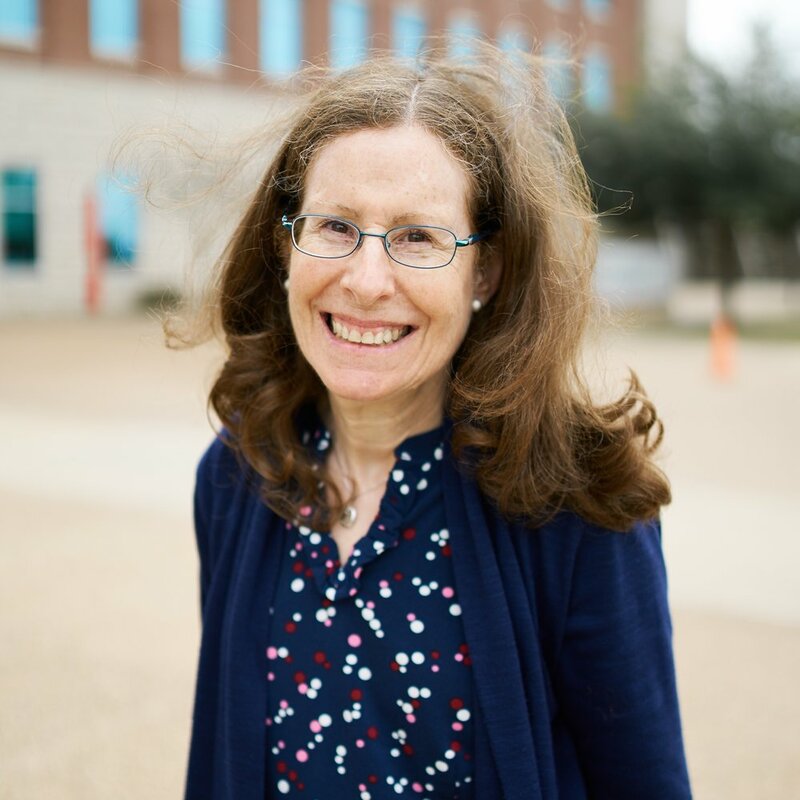 I'm Barbara Gastel, a faculty consultant to The Synapse. Having been active in student publications myself, I'm especially pleased to serve in this role. I'm a medical school graduate specializing largely in biomedical writing and editing. I coordinate the Texas A&M graduate program in science communication, teach medical humanities, and participate in projects to help researchers in developing countries to write about and publish their work. In my free time (what's that? ), I like to cook, bake, read, travel, attend concerts and plays—and do more writing and editing. Michelle is a California native who graduated from Rice University with a degree in Cognitive Science. She enjoys playing instruments, hiking, basketball, and listening to Bruno Mars, but loves eating tacos the most. She is excited to see how cultivating creativity in the medical community will make a positive impact on patient care. Soon after its creation, I was honored to become the Synapse Faculty Editor. The Synapse is a medium for medical students and others in the College of Medicine to express their individual creativity in a format that can be read and revisited over time. Each article, poem, or picture opens a window for us to see into the humanity of medicine. In my free time, I enjoy reading, learning about history, cooking, and quilting.